Set to be unveiled at the 2019 Detroit Auto Show, the latest Ford Shelby GT500 Mustang will be a throwback. It won’t have a fancy hybrid system or even one of Ford’s turbocharged EcoBoost engines — just good old fashioned V8 muscle. But the GT500 will boast some modern touches, in the form of 3D-printed parts. 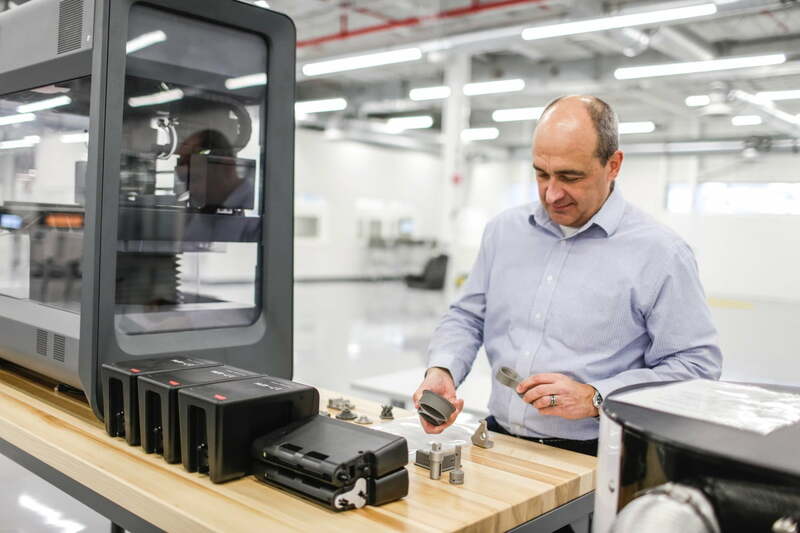 Ford’s new Advanced Manufacturing Center in Redford, Michigan, will 3D print brake parts for the GT500, according to a press release from the automaker. The facility will also 3D print an interior part for Chinese-market versions of the Ford F-150 Raptor pickup truck.